In South Africa traffic laws are changing. 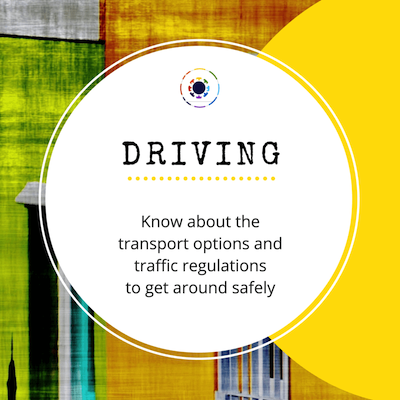 The new AARTO Amendment bill was passed this September. The introduction of this road traffic bill called 'Administrative Adjudication of Road Traffic Offences' (AARTO) Amendment Bill, was passed by the National Assembly on the 5 September 2017 and now only has to be approved by the president. 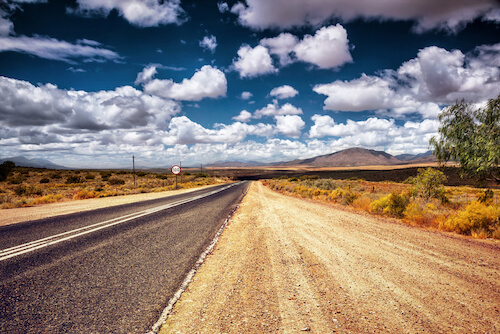 The introduction of this bill is seen as "a direct result of the untenable and unsustainable road safety challenge in South Africa", as the minister of Transport Joe Maswanganyi explained. South Africa traffic laws need to change to improve the safety for all. 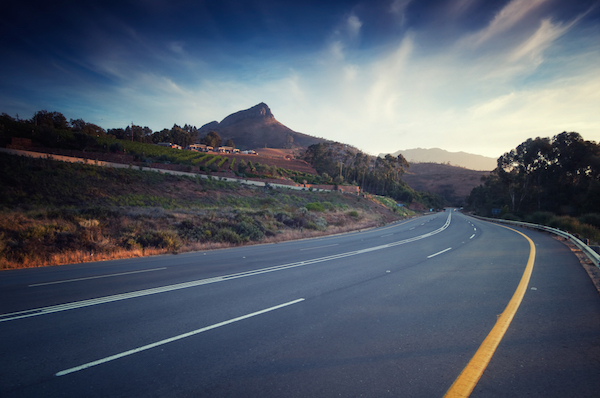 South Africa has one of the highest road traffic death rates in the world. In 2015, there were 10,613 crashes that caused 12,994 fatalities. Even higher numbers of accidents and fatal injuries occurred in 2016. Just for comparison, in 2015, the UK with slightly higher population figures, counted 1,732 road deaths. 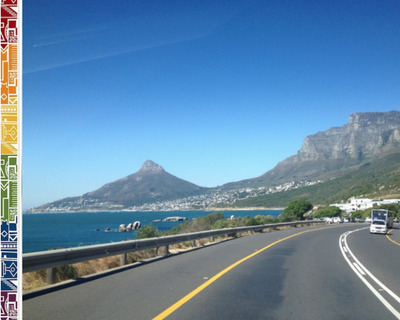 The new South Africa traffic laws will implement a demerit point system similar to those used in many other countries such as the UK or Australia. The original South African demerit system was already signed into law in September 1998 as part of the Administrative Adjudication of Road Traffic Offences (AARTO) Act, Act 46 of 1998 but implementation seems still to be a major stumbling stone. The Aarto system has been planned already with the eNaTIS (electronic National Traffic Information System) several years ago but implementation seemed to be very slow, except in some regions in Tshwane and Johannesburg where the system was tested as pilot project. The national information system and the points system still needs to be implemented in several parts of South Africa but the national project is now expected to be fast-tracked. As the traffic minister Maswanganyi states in his recent speech in regards to the new South Africa traffic laws: "The demerit point system will provide for an easy and objective mechanism of identifying habitual infringers so that the applicable penalties can be imposed. Those that continue to break the laws will find themselves ultimately losing their driving licences through suspensions and cancellations of their drivers licenses.” As such any traffic infringements will be dealt with more swiftly and appeal will in future go through an Appeals Tribunal and not the courts as is done currently. This will save time and is expected to be more effective once properly implemented. exceeding the speed limit of more than 15kmh and fines of R500 or more will incur points. It is possible to receive multiple points for one incident, i.e. 2 points (R750 fine) for driving 81-85kmh in a 60kmh zone while holding a cellphone (1 point and R500 fine) would accrue a total of 3 points and R1,250 fine for this one incident. One point here that is seen as the most critical is that the motto now seems to be 'guilty until innocence is proven’ as vehicle owners will be responsible for the fines and points accrued on their registered vehicle. Should your vehicle been driven by somebody else, and a fine for a traffic infringement is received, you have to act swiftly. You have to effect a transfer of the demerit points to the driver who committed the transgression. The time limit to request a reallocation and transfer of points to the specific driver has to be effected within 32 days. This time limit also will apply to jusristic entities and businesses who own several company cars, thus having a properly managed log book is now even more important. Further, in future, grievances of drivers will not be heard by courts, but by an Appeals Tribunal - for a still to be defined application fee. Appeal decisions, however, can still be taken up to the High Court should the appeals hearing not have the desired outcome. Drivers Licence: All drivers need to have a valid driver's license in English which bears a photograph of the driver and the driver's signature. Foreign driver can drive with their national license provided it is in English or they carry a translated certified copy with them. International driver's licenses are an option to bring too. Alcohol Limit: Alcohol and Driving do not go together, so do not drink and drive. Traffic offences under the influence of alcohol are prosecuted vigorously. If you touch a drink before driving, know your limits: The legal blood-alcohol limit in South Africa is at 0.05g/100ml. For professional driver the limit is at 0.02g/100ml. Converting your Licence and Getting a SA licence: If you are here as a permanent resident you need to convert your foreign drivers licence within five years of obtaining your PR. 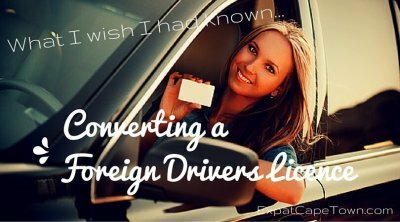 Read what to know about converting your foreign drivers licence.